8 Nights, Summer - BESTSELLER! From September through April, the Aurora Borealis or Northern Lights can be seen in all parts of Iceland so long as the sky is clear and it is dark. Areas that are not subject to "light pollution" are the best places to watch for the lights. Areas in the Icelandic countryside tend to be best. Researchers have discovered that auroral activity is cyclic, peaking roughly every 11 years. Take a quick look at what the country has to offer, and how our clients experience the country. 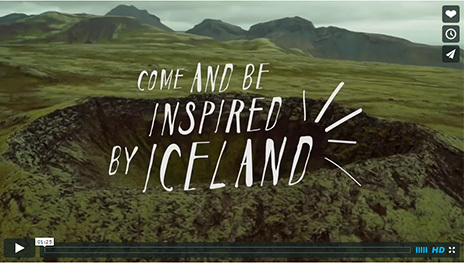 Is Iceland one of the most beautiful countries on Earth? Well, it's for you to find out. Iceland's only 330 thousand small nation has a rich cultural life, rooted in its Viking history and saga literature, and in the unique often isolated experience with nature. From the ancient sagas to award-winning films, Icelanders are a generally writing, acting, composing, designing, painting, sculpting, and all-round creating bunch. 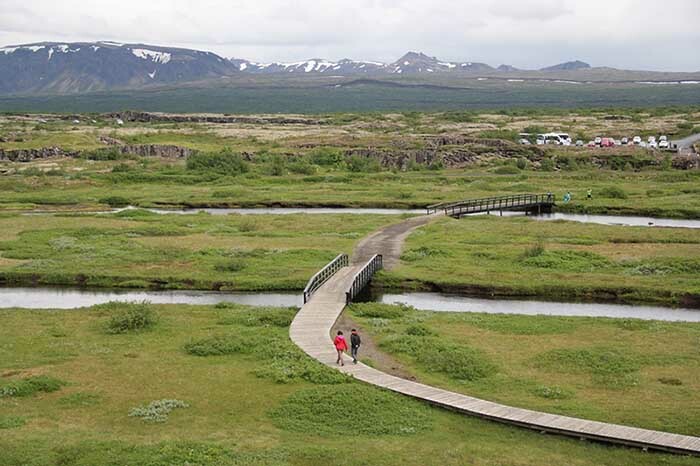 The interior Highlands of Iceland are considered one of the last great wildernesses of Europe. There are not many places were you can be on your own with nature, and experience the uniqueness and tranquility of this waste unique area. For many it is a life changing spiritual experience.